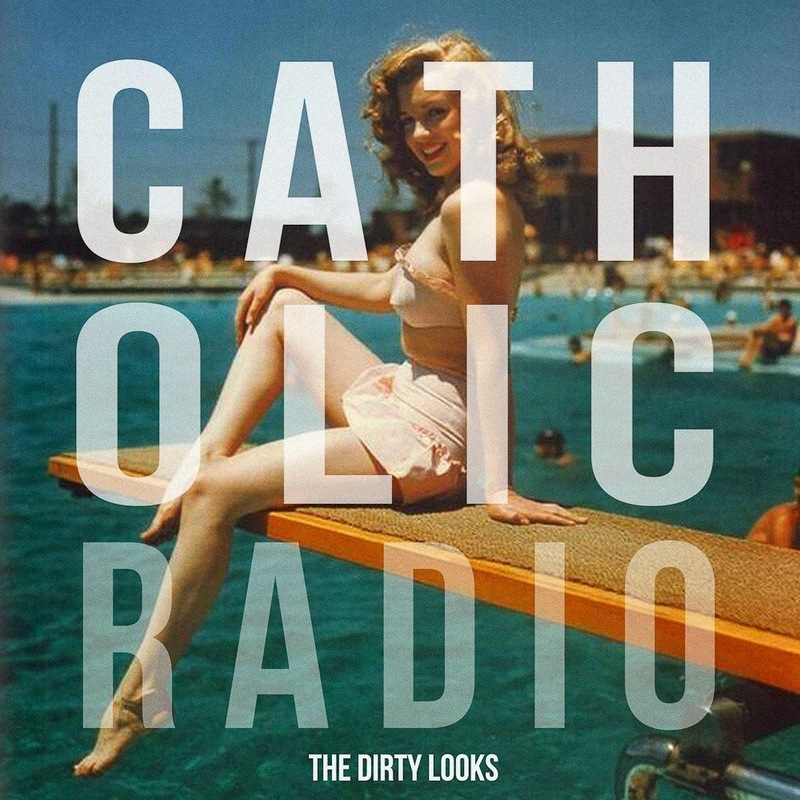 The Dirty Looks Release New Single "Catholic Radio" Bishop and Rook: The Dirty Looks Release New Single "Catholic Radio"
The Dirty Looks Release New Single "Catholic Radio"
Download your copy of "Catholic Radio" on Bandcamp today. Boston’s pop punk band, The Dirty Looks, have released a new track! Yay! “Catholic Radio” is the first single off the upcoming EP Line of Sight (Green Line Records), the follow up to their 2013 split with Fairgrounds. Head to bandcamp for your free download (with recommended donation) of "Catholic Radio" and other previously recorded works including our super favorite tune "Boston". Follow The Dirty Looks on Facebook and Twitter for release details and show announcements.